Update October 12, 2017: The recent tissue-paper-thin launch of the 8th Gen Intel Coffee Lake processors has left customers worldwide frantically searching for available stock. With the exception of i3 processors, it’s almost like the 8th generation Core processors never launched at all. Want raw gaming performance? Here’s our choices for the best graphics card for gaming. Unsurprisingly, across the US and Canada, we were unable to track down any Coffee Lake stock, except for the two 8th gen i3s, the i3 8350K and the i3 8100. 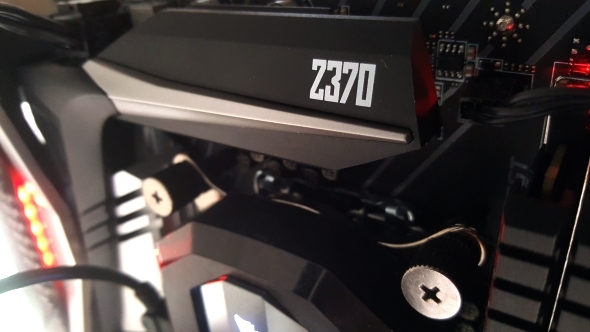 And without the launch of the budget 300-series chipsets – the H370 and B360 – they’re hardly worth purchases right now. Across the globe, the story stays the same, with nothing more than a handful of i3 processors available. The UK seems to be the only place with some stock of the i5 8400, although the rest of Europe fares even worse, with only the i3 8350K available across the board. Even when stock is available, it is in exceptionally limited numbers and often at an increased price. German etailer Mindfactory offers some interesting details regarding their exact sales for Coffee Lake. 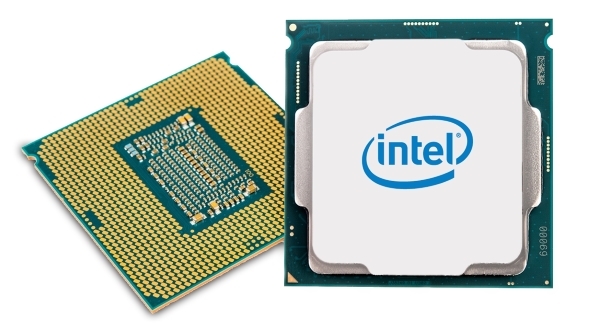 With the exception of the i7 8700K, every processor within the 8th generation sold few more than ten units, with the i3 8100 and multiplier-locked i7 8700 selling even less, at around five units sold each. The i7 8700K sold 200 units. Every single one of these processors is now out of stock, offering an insight into retailers stock levels, entirely devoid of Coffee Lake since launch. These are dire times for Intel’s loyal fans, and stock issues are unlikely to be resolved for quite some time, with some retailers not expecting any more stock until the beginning of next year. Some of the largest retailers are hoping to receive stock around the start of November, so let’s hope they receive more processors than the evidently pitiful amount they received at launch. Original story October 4, 2017: The new Intel Coffee Lake processors have launched, but the number of chips available at launch are going to be very limited. Intel’s decision to launch the 8th Gen desktop range early has made things tricky for anyone looking to pick up one of Intel’s new six-core CPUs. Sweclockers reported near-launch stock levels in the Nordics were going to be very tight, with retailers in that region receiving few Coffee Lake chips to actually sell. We’ve spoken with industry sources in the UK who have now confirmed that this isn’t a phenomenon just limited to the Nordic locale, but that the stock levels for Intel’s new range of chips are very limited worldwide. We don’t know when exactly that’s going to change, but some aren’t expecting large volume shipments of the new range not to happen until mid-December at the earliest, with others suggesting a January 2018 timeframe is more realistic. Intel pulled in the launch of Coffee Lake, as they did with the Core X-series chips earlier in the year, so that they could get a new mainstream CPU range out into the channel before the end of the year to compete with AMD’s Ryzen chips. It looks like this early launch could be little more than a token gesture if stock levels really are as tight as our sources are suggesting. That would explain why there isn’t a fully fleshed-out range of motherboard chipsets landing at launch, with the high-end Z370 the only one to come out before 2018. 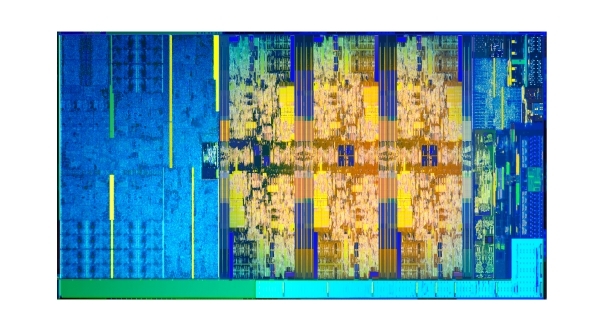 The budget-oriented chipsets – the H370 and B360 – will come later, which would’ve rendered the powerful new quad-core Core i3 CPUs rather irrelevant if you could have picked up a Core i3 8350K at launch. The Nordic retailers have pointed out that this early release, with limited stock, could backfire on Intel. It’s all well and good being able to say they’ve released a new set of CPUs capable of besting AMD’s Ryzen – we’ll be able to say for sure tomorrow – but if users can’t buy the chips where does that leave them? They’re not going to go and buy the next best Intel thing, with the Kaby Lake platform being completely incompatible with Coffee Lake, so that could have the effect of funnelling more people towards the Ryzen processors, especially if AMD are smart and start to go even more aggressive on pricing. There’s also the fact that if Intel’s launch drags massively into the new year, AMD’s Pinnacle RidgeRyzen refresh processors will be only just over the horizon. AMD’s next desktop processors are possibly launching in February 2018, which may cause potential customers to hold off on their purchase for a little longer to see what AMD have in store. 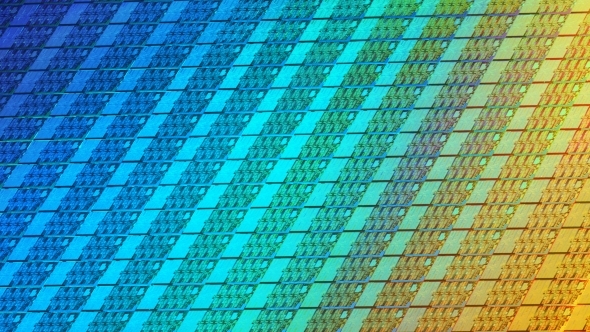 This isn’t the only news trying to take the wind out of Intel’s sails just before launch. Rumours of some AMD Ryzen 1600X processors essentially being ‘debadged’ 1800X chips have been showing up in screenshots online, also fanning the flames ahead of Intel’s latest launch. The authenticity of these posts is a little questionable – okay massively questionable – and they are very conveniently timed… time to don our tinfoil hats. Our full reviews of the i7 8700K, i5 8600K, and i5 8400 are all available, unlike the processors themselves. Additional reporting by Jacob Ridley.